Bethlehem Place is a one year transitional housing program open to men, women and their children who are working on improving their lives, by setting personal goals related to issues such as housing stability, wellness, and family reunification. Our transitional supportive housing program requires participation in our support services, including one-on-one coaching with a Community Support Worker and a wide range of Support Groups and life skills workshops. Support Groups may include topics such as: co-dependency, healthy relationships, a women’s group, and self-esteem and grief and loss. Parenting programs are offered through our Early Learning Centre for residents with children. If you are interested in applying for our transitional housing program please contact our Intake Support Worker at 905-641-1660 ext. 27 and complete the intake process. 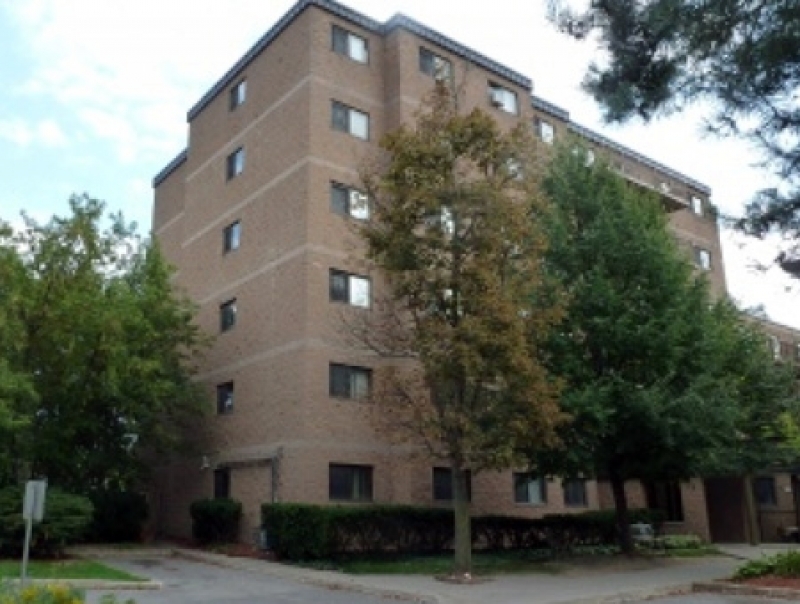 Units offered through our transitional housing program are rent-geared-to-income, so to be eligible you will need to qualify and meet the requirements of Niagara Regional Housing. 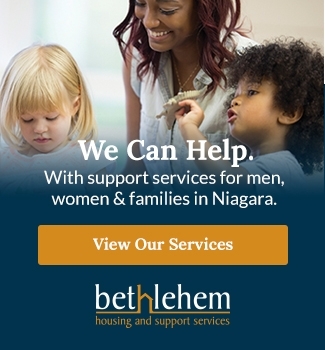 Our Community Support Workers are able to help if you need assistance with completing the Niagara Regional Housing application. Note: Residence in our transitional housing program does not guarantee rent-geared-to-income housing through Niagara Regional Housing upon completion of the program. 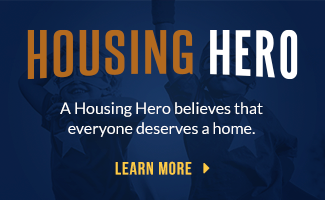 Please note: There is a waitlist for our transitional housing program.